Historic Pioneertown, Ca. Enjoy Views and Boulders surrounding this 2.6 Acre Pipes Canyon Home. Bonus to This property is it has its own Water Well! Remodeled in 2007, into spacious living with Upgraded Kitchen Granite counter tops, tile throughout the kitchen, living room and main traffic areas of the home, Extra Wide Hallway & Doors for easy Disabled access. 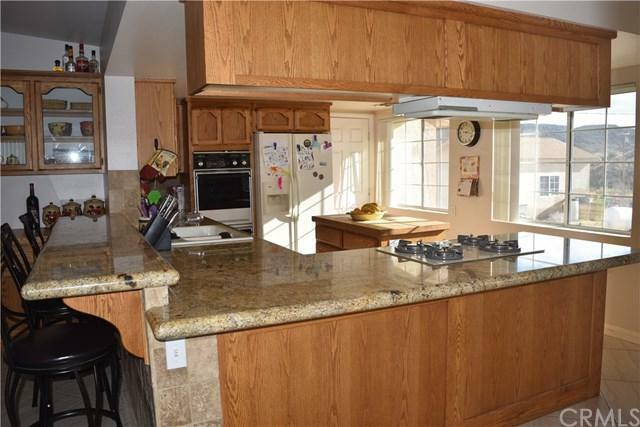 Kitchen, Dining Area & living room have open concept with high ceilings in Livingroom. Lighted Ceiling fans throughout. Huge Master Bedroom has on Historic Pioneertown, Ca. 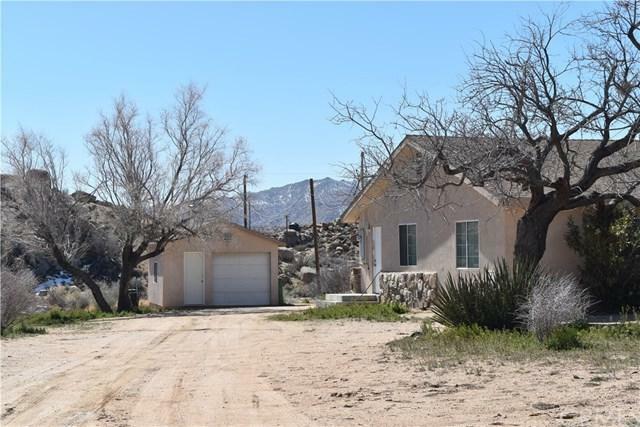 Enjoy Views and Boulders surrounding this 2.6 Acre Pipes Canyon Home. Bonus to This property is it has its own Water Well! Remodeled in 2007, into spacious living with Upgraded Kitchen Granite counter tops, tile throughout the kitchen, living room and main traffic areas of the home, Extra Wide Hallway & Doors for easy Disabled access. Kitchen, Dining Area & living room have open concept with high ceilings in Livingroom. Lighted Ceiling fans throughout. Huge Master Bedroom has on Suite Bath with large soaking tub & Travertine Tile. Bed #2 is very large and with Nice size closets and carpeting. Bed #3 is nice size with carpet and plenty of window light. Bath #2 is full Bath with Tub and Travertine Tile. In-House separate Laundry room just off the Kitchen has both washer and dryer hook ups and space for storage area. Central Heating & Air with extra insulation to keep temperatures comfortable all year long! Septic Tank, Water Tank & Hot Water Heater are all 1 1/2 yrs old. 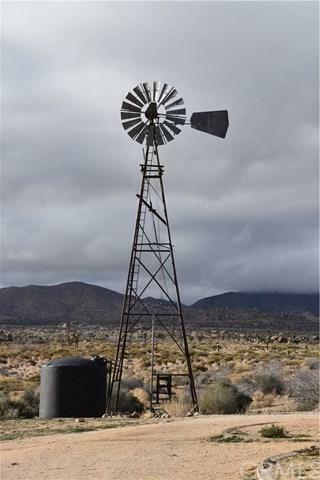 Property includes Intact 30' Wind Mill. There is still plenty of room to make it your own! 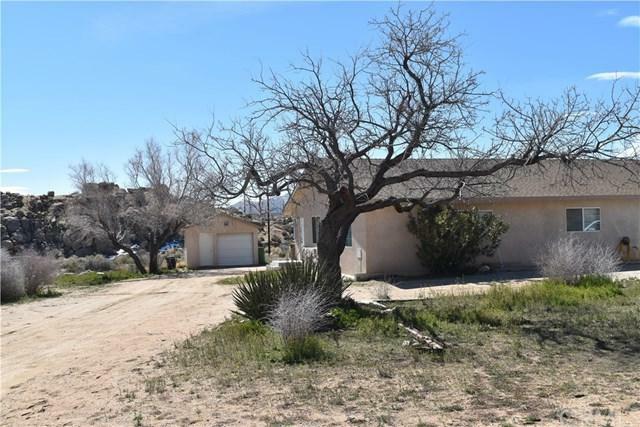 Located an easy 20 minutes from Joshua Tree Village, West Entrance of World Famous Joshua Tree National Park & Yucca Valley shopping areas. Bring Your Horses, Toys & RV's, plenty of room to enjoy the Wide Open Spaces and Clear Skies! Buyer to verify all square footage. Listing provided courtesy of Better Homes And Gardens Real Estate: Leaskou Partners. Listing information © 2019 San Diego MLS, Inc.